Classic and Charming in Friendswood! We offer fabulous accommodations! 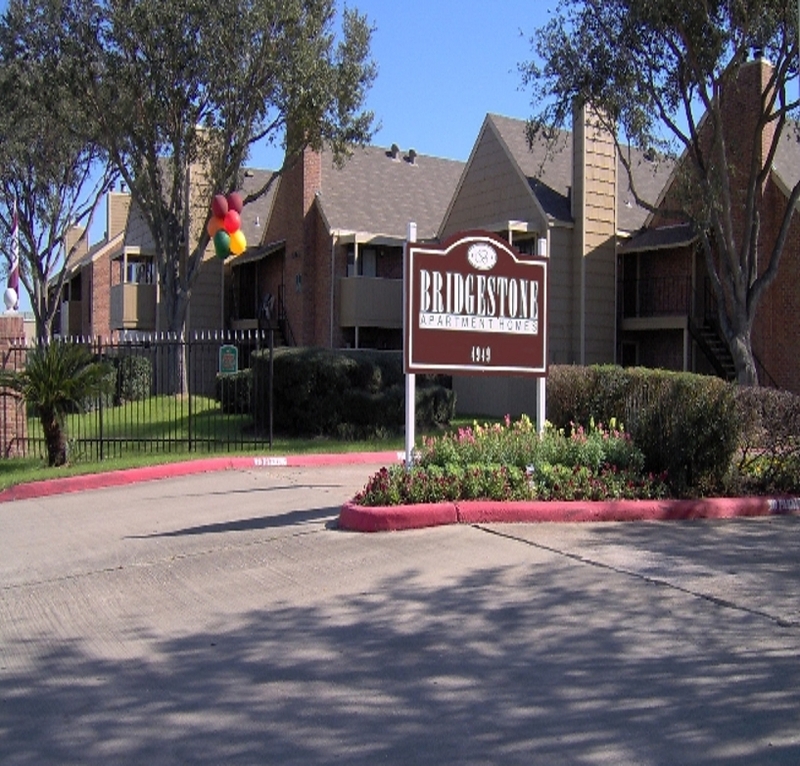 Extra large apartments, fireplaces, covered parking, beautiful landscaping, friendly management and more - all within the beautiful community of Friendswood.